The Air Design range of bespoke AHUs is designed to offer complete flexibility. The bespoke range is categorised into 3 configuration options based on each of the 3 pentapost frame sizes; 30, 40 and 70mm. 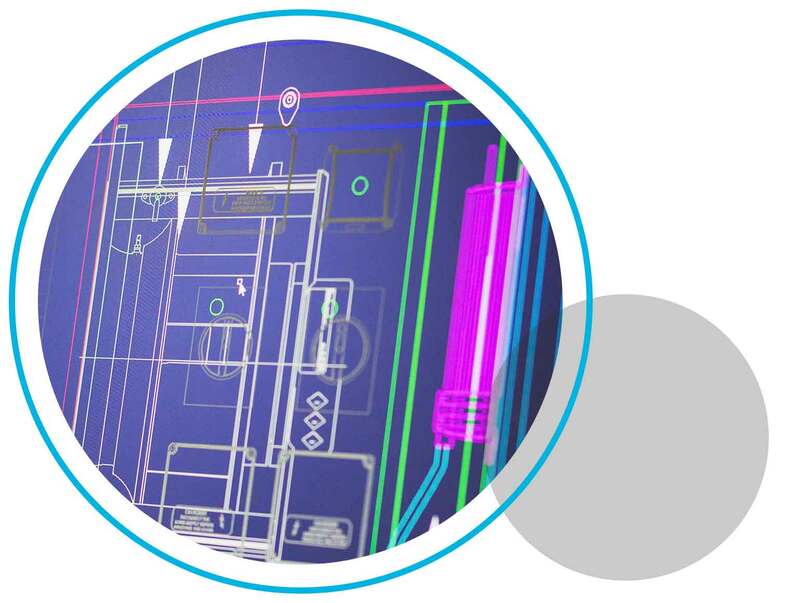 All product configurations and selection are completed through the Air Design selection software, enabling full design verification to specification and offering comprehensive drawing and design details for inclusion into building designs. We have a combination of in-house technical expertise, knowledgeable service and advanced manufacturing with the experience and capability to fulfil any order with unrivalled accuracy and flexibility. This ensures that you will receive the very best air handling and heat recovery units for your needs. Tightened performance requirements have been enforced through Ecodesign Directive 1253/2014/EG, applicable to all residential and non-residential ventilation units. This legislation pushes building industry specialists (design engineers, consultants & manufacturers) to create solutions that favour lower air velocity, lower specific fan power, lower overall energy consumption and improved heat recovery efficiency.